this past summer i had the extreme pleasure of photographing marissa and ben's wedding in the quaint fishing village of sayulita. located off of mexico's southern west coast only 45 minutes from puerto vallarta. the morning before my departure i met several of the locals, all of whom were kind and so very lovely. sayulita is an amazing place filled with so many wonderful people. i hope to visit again very soon. 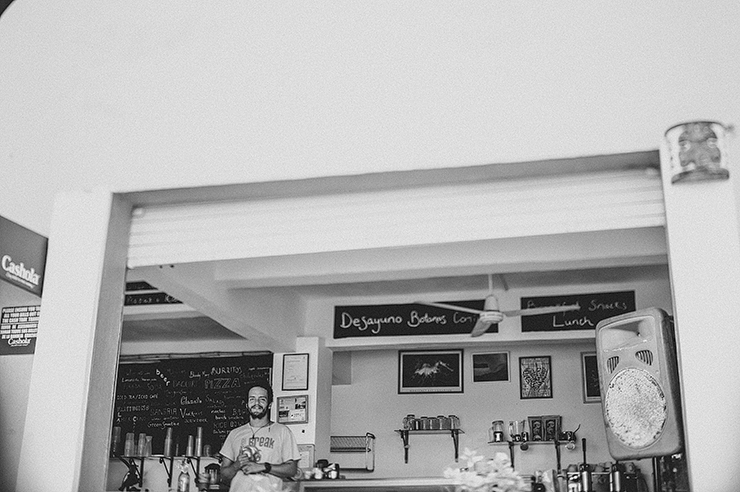 here are just a few of the faces of the ever-captivating sayulita. we were only in ljubljana for a night but i definitely know i will be back .. it was an amazing city! the same goes for vienna. there is so much to experience that two nights is just not enough. not long ago i made the big switch to VSCO. i am kicking myself for not doing it sooner as my editing time has been cut by over half!! i now have a very strong love affair with VSCO and a revitalized enthusiasm for processing my images. so much so i decided to revisit + reprocess some of my photography from travels with my husband throughout europe, the middle east and northern africa back in winter 2010. keep and eye out as there are many posts to come!